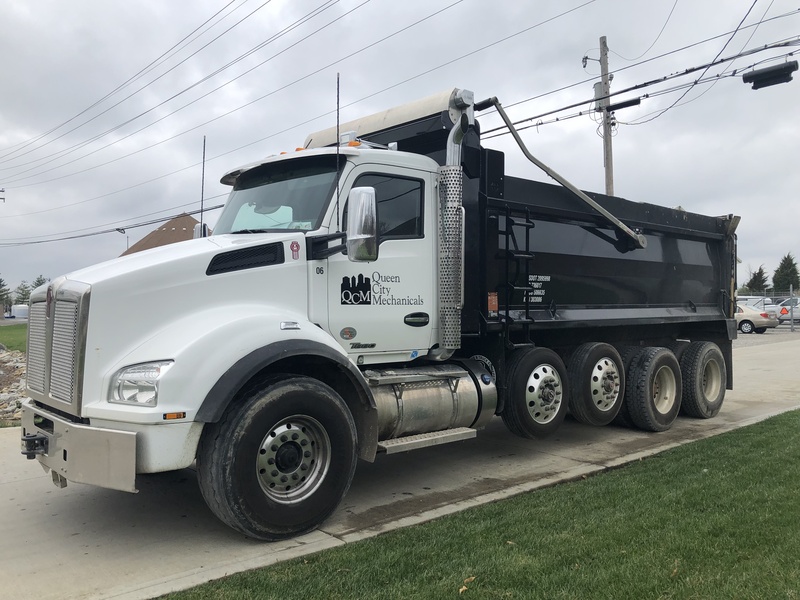 QCM has a fleet of quad plus axle dump trucks that not only service our own projects, but are brokered out to other contractors in the Tri-State to assist in handling their hauling needs. 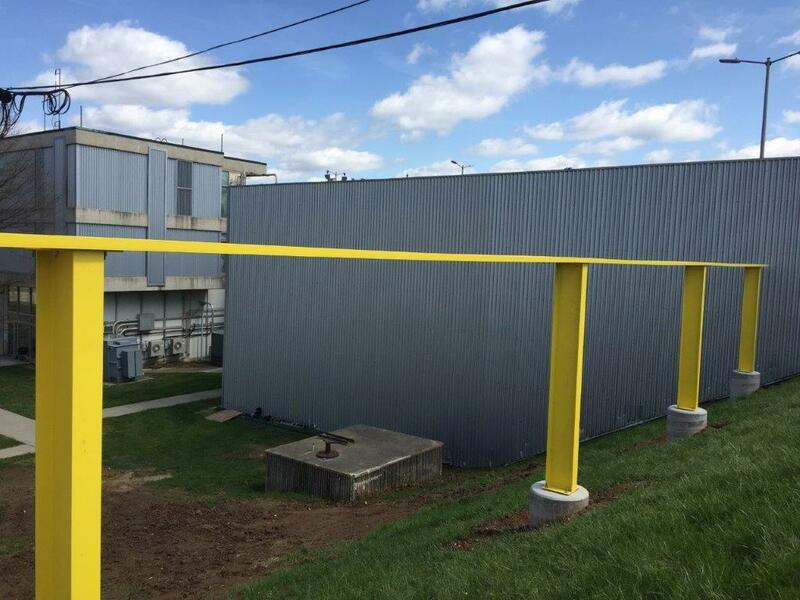 As a full service contractor, Queen City Mechanicals is able to offer a broad range of plumbing services to the public market within the greater Cincinnati region. 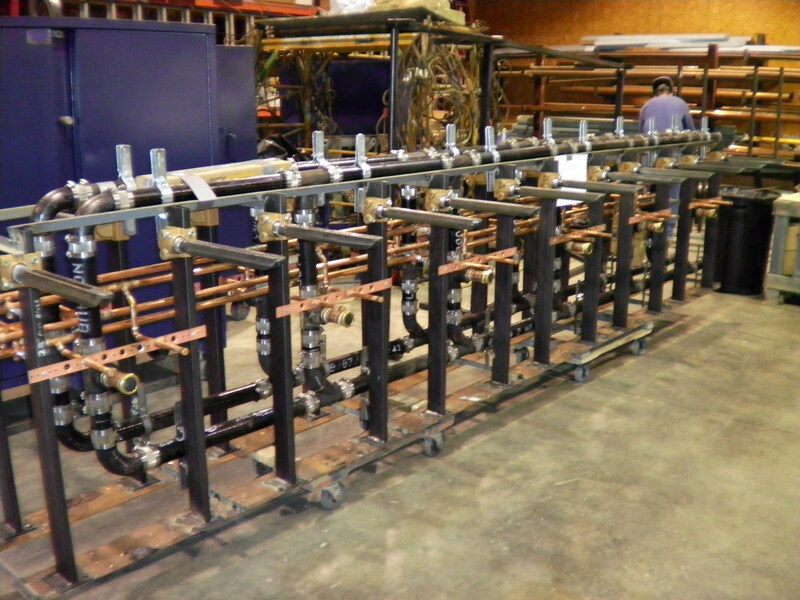 Our 10,000 square foot facility provides the space required for Queen City Mechanicals to offer a full range of plumbing prefabrication capabilities. 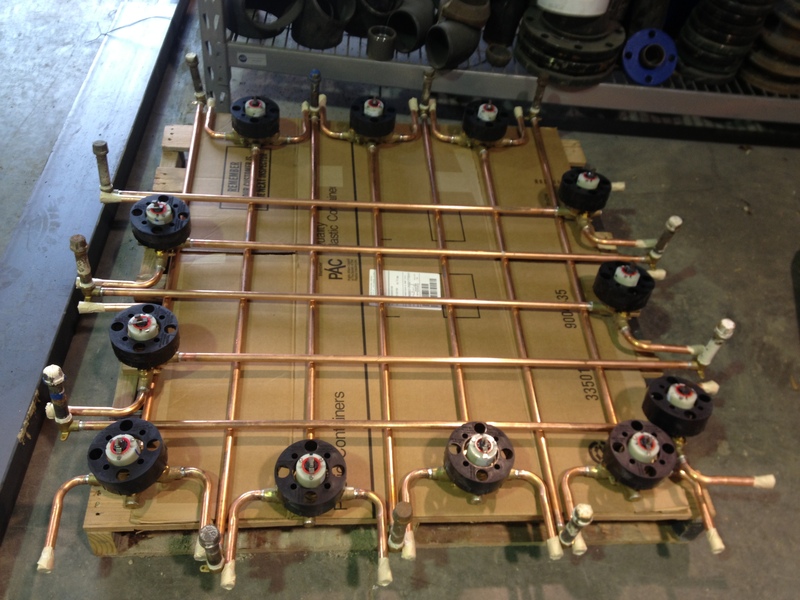 As a full service contractor, QCM is able to offer a broad range of plumbing services. 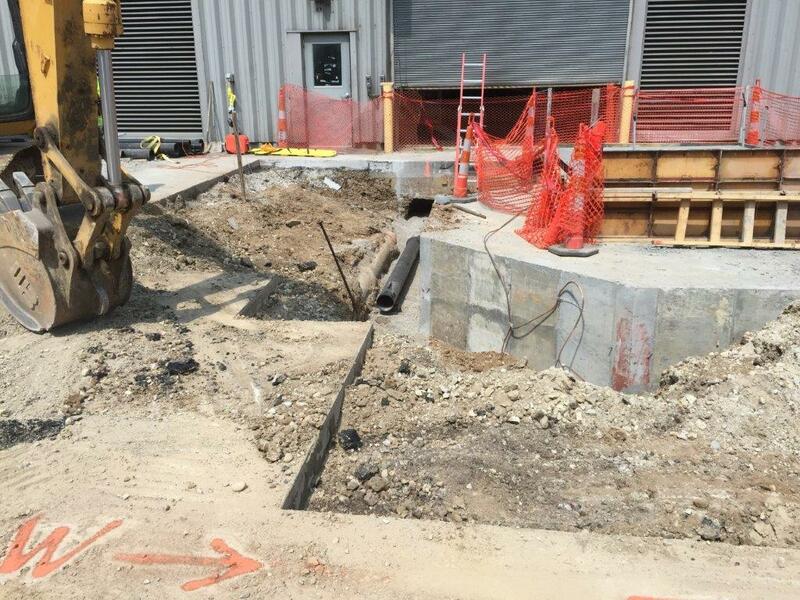 QCM has the ability to provide a complete installation of underground utility services including storm water, sanitary, domestic water, fire water & natural gas installations. QCM offers backflow testing within the State of Ohio via one of our certified plumbers licensed by the State of Ohio. As a full service contractor, Queen City Mechanicals is able to offer a broad range of plumbing services to the public market within the greater Cincinnati region. 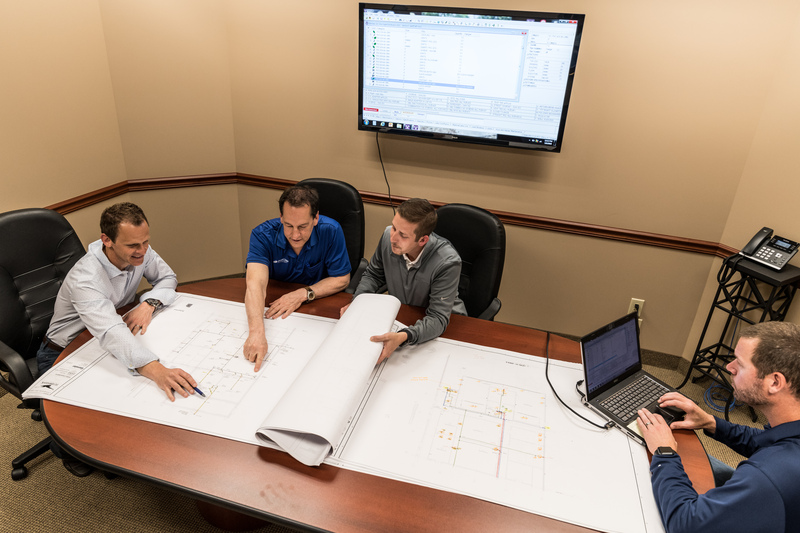 Our dedicated team of management staff and union trade craftsmen will ensure that your project is professionally constructed from inception to completion. 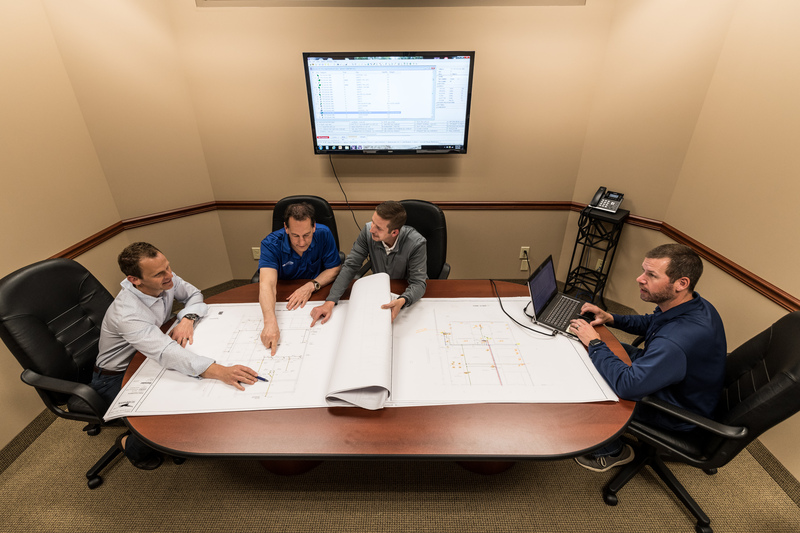 While our experience affords us the ability to construct projects across a broad range of size and complexity, our focus on every project remains constant; providing a quality plumbing installation. Queen City Mechanicals specializes in municipal, educational and commercial installations within the public plan/spec market. 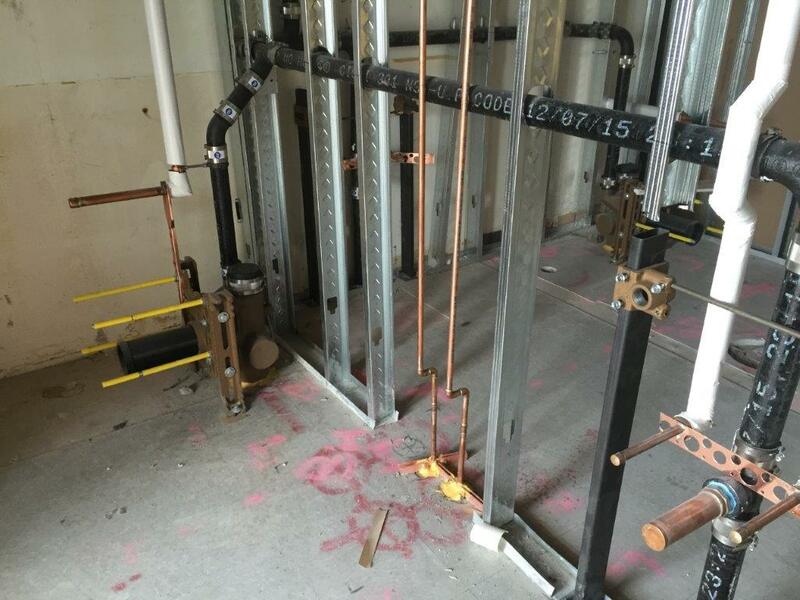 Our plumbing installations range from the common water, waste and vent systems to the unique systems found in non-traditional projects such as acid waste, medical gas, compressed air, and more. See our portfolio for examples of current and completed plumbing projects. 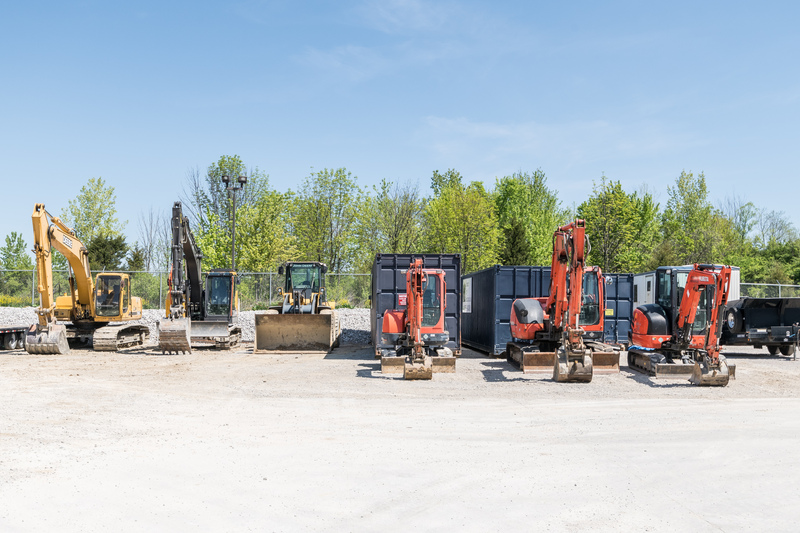 We are equipped to handle both the traditional installations associated with new land developments, as well as the installation of utility services and repairs within the public right of way (ROW). At Queen City Mechanicals, we are committed to employing and staffing our projects with only safety conscious individuals. 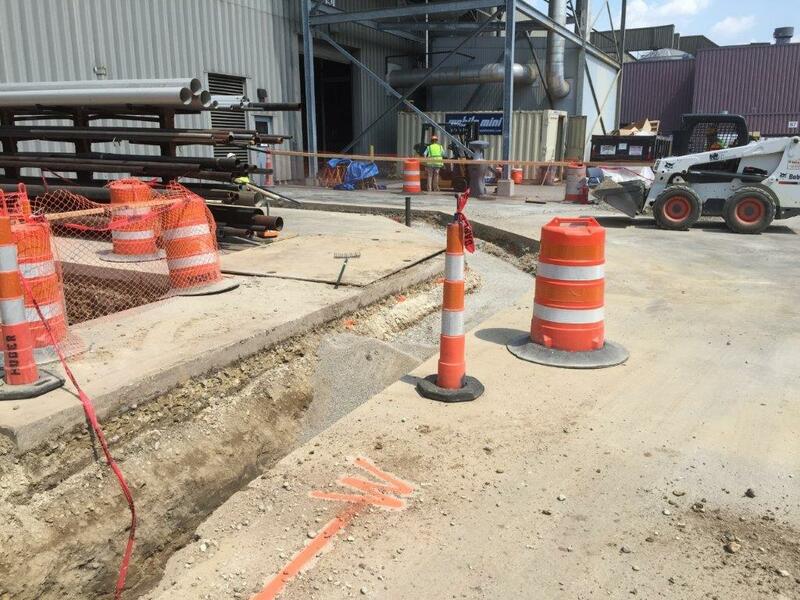 Each project is directly managed by an OSHA card carrying foreman, with the crew being staffed with members trained in trench safety and confined space applications. 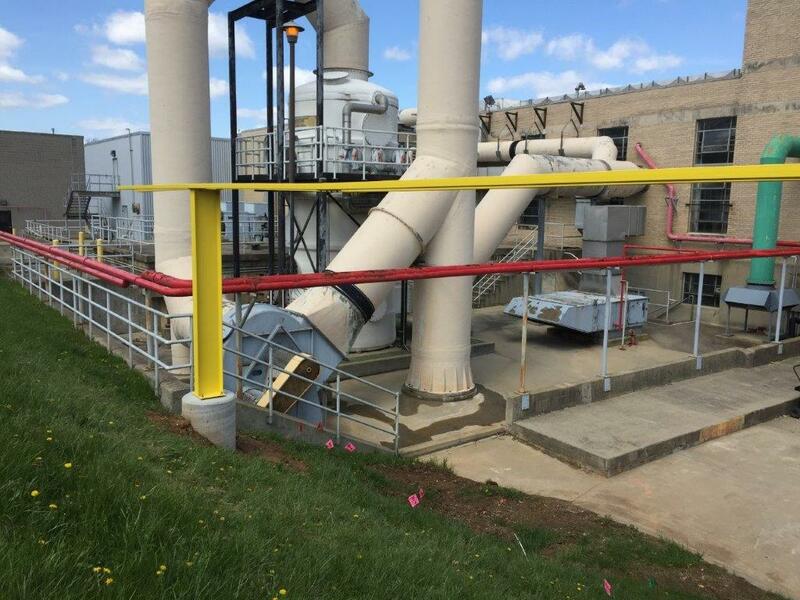 See our portfolio for an example of current and completed site utility projects. At Queen City Mechanicals, we understand that plumbing systems require maintenance and sometimes go awry at the least opportune occasion. For that reason, we not only offer plumbing construction but also plumbing service and maintenance, including emergency service, for all our residential and commercial clients within the Greater Cincinnati area. Our service department operates under the name Blue Chip Plumbing, which is a division of Queen City Mechanicals. 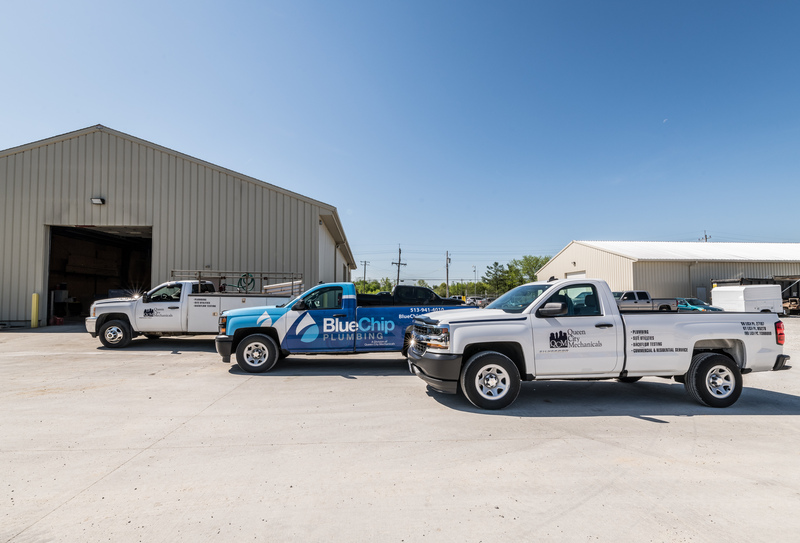 To see a list of services and for further information, click on the link to learn more about Blue Chip Plumbing. Queen City Mechanicals offers backflow testing within the State of Ohio via one of our certified Ohio licensed plumbers. Our services include testing, re-building of defective devices, replacements and new installations. Don't forget that all backflow prevention devices are required to be tested annually, along with positive test results forwarded to the applicable jurisdiction. Take the burden off your shoulders and allow Queen City Mechanicals to handle this task on your behalf. See our portfolio for examples of current and completed projects. 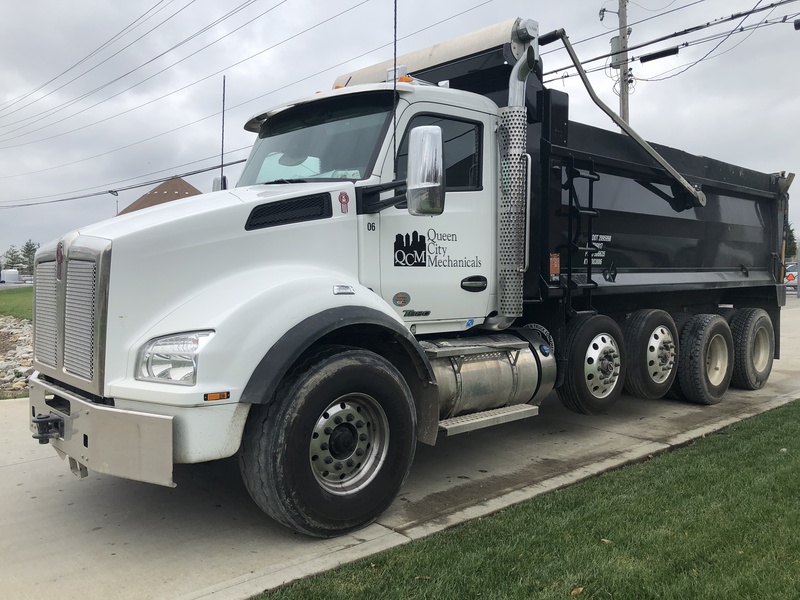 Queen City Mechanicals has a fleet of quad plus axle dump trucks that not only service our own projects, but are brokered out to other contractors in the Tri-State to assist in handling their hauling needs.